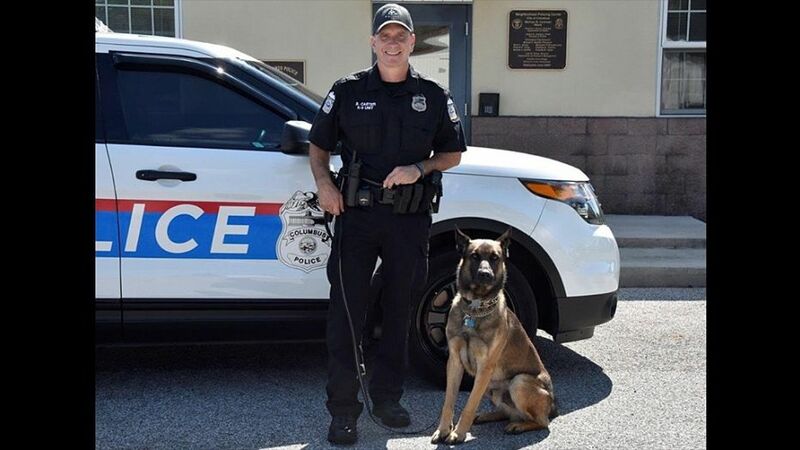 K9 Benzi was shot after attacking his handler at the agency's canine facility at 2609 McKinley Avenue. Benzi's handler was correcting his behavior with verbal commands when the dog attacked him, causing serious wounds to his handler's arm. Benzi continued to disobey his handler's command to release, giving his handler no other option except to shoot him. A tourniquet was applied to the handler's arm and he was transported to a local hospital. Benzi was taken to a local veterinary hospital where he was humanely euthanized due to the wound. 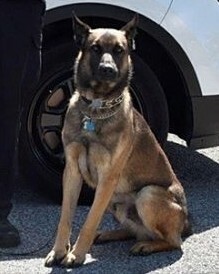 K9 Benzi had served with the Columbus Division of Police for two years.